View and download the Statement of Medical Necessity to document your treatment rationale. View complete Strensiq® Patient Prescribing Information. Access personalized support for patients with rare diseases provided by dedicated case managers. Help your patients take the next step with Strensiq®. View the Strensiq Self-Injection Guide. Watch the Strensiq (asfotase alfa) U.S. product video. See how Strensiq improved mobility and gait in patients with juvenile-onset hypophosphatasia. Watch to learn about Aubrey, her diagnosis with hypophosphatasia, and her experience with Strensiq. Meet Adelyn’s parents as they talk about her diagnosis with hypophosphatasia and her experience in a clinical trial with Strensiq. 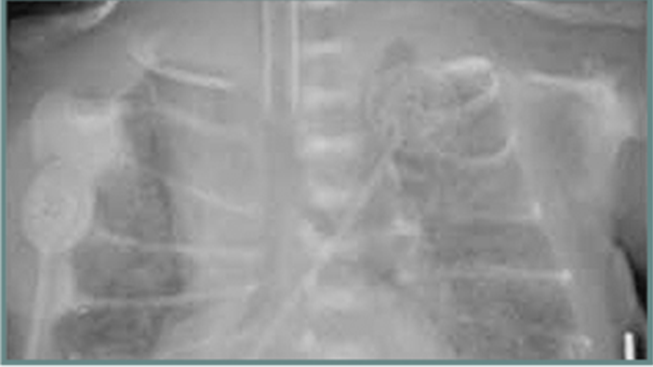 View chest radiograph of patient with perinatal/infantile-onset hypophosphatasia aged 2.9 weeks at baseline. View chest radiograph of patient with perinatal/infantile-onset hypophosphatasia showing substantial healing after 24 weeks of treatment with Strensiq. 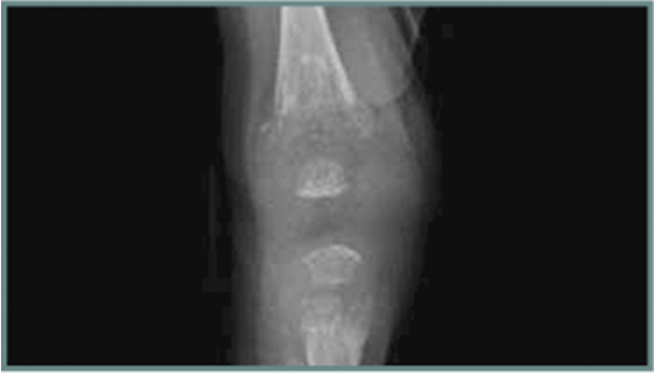 View knee radiograph of patient with perinatal/infantile-onset hypophosphatasia aged 6 months at baseline. 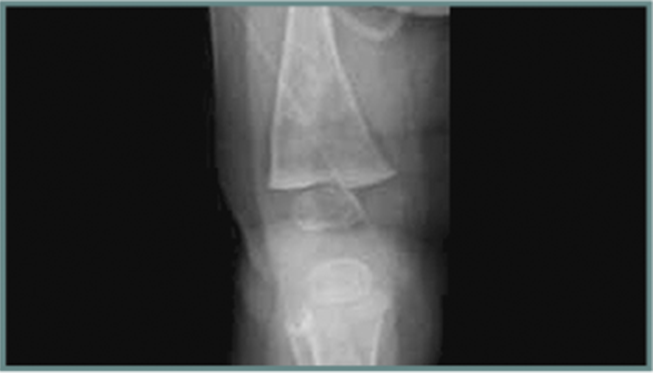 View knee radiograph of patient with perinatal/infantile-onset hypophosphatasia showing substantial healing after 24 weeks of treatment with Strensiq. Questions about Strensiq®? We're here to help.